100+ highly-qualified professionals delivering superior IT services to the global market since 2011. ActiveX User Control - Character Sensitive Help for VB Developers. Control has one text box, one list box and one label. 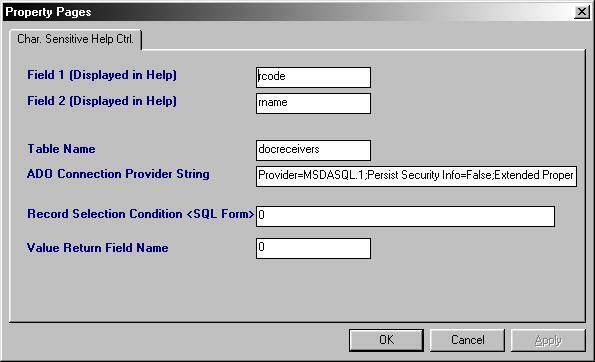 Just assign ActiveX control properties of Data connection, Table Name, Field Names and record selection criteria. Rest will be taken care by User Control. 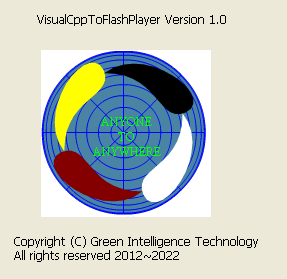 Copyright (C) Green Intelligence Technology all rights reserved 2012~2022. This is a tool converting the exe file compliled from c/c++ to flash as code. 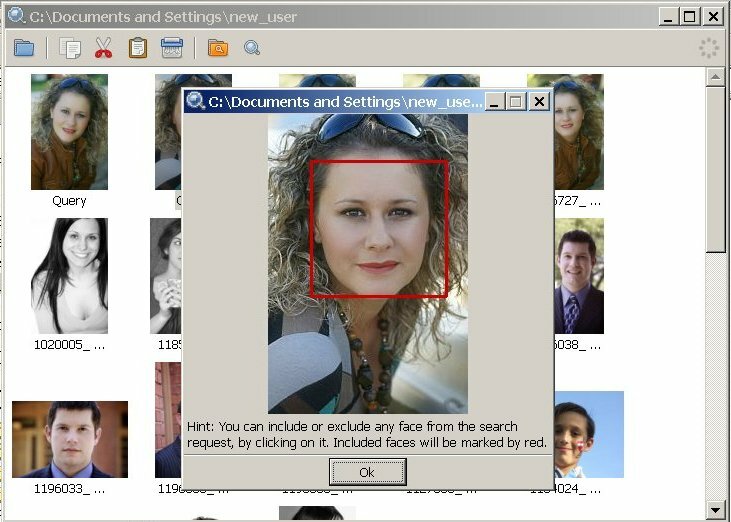 SDK that provides software developers with Video Fingerprinting technology. 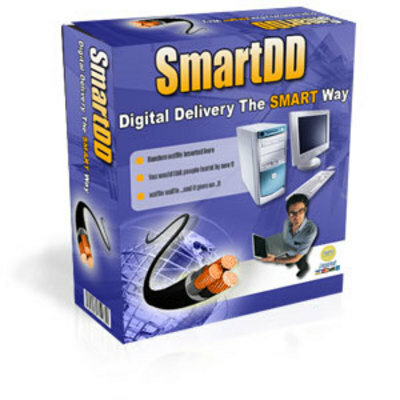 Smart DD Digital Delivery w Resell Rights. customers access products fully automated! We offer professional turnkey New Penny Auction Website services optimized for your New Penny Auction Website. "Discover How To Run & Manage Your Own Membership Site Professionally, SecurelyAnd 100% For FREE!" 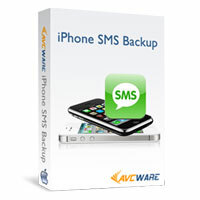 MediAvatar iPhone SMS Backup for Mac manages iPhone SMS and iMessages on Mac. You can transfer iPhone SMS and iMessages to your Mac and back up all the iPhone SMS and iMessages on your Mac with perfect view mode.You can export iPhone SMS and iMessages as .txt or .html file to Mac. This visual publishing instrument helps you create Internet pages without having to know HTML; just dragging and dropping project elements. 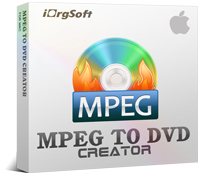 The program has build-in graphic design instruments so you don`t should use a third-party picture instrument. Web site graphics can be changed by countless effects like shine, shadow, or opacity. Resolution-free vector sprites may be resized without harm of quality. The filling gradients and patterns enable to produce visual effects with dramatic view. The software contains simple-to-apply instruments to prepare custom animated controls; it produces necessary pictures and Java code. 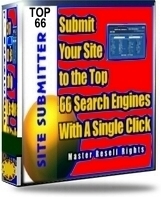 Also, the software contains instruments to publish your site, create forms, and develop web albums. It has options to perform batch commands in one time, and comes with complete-to-use Java Scripts. SamLogic Calendar Components is a library with stylish visual calendar ActiveX components. These calendar components can be used in programs that are running in local computers or used by Internet / Intranet pages. There are three types of calendars included in the tool: a one-month calendar, a 6-months calendar and a 12-months calendar. Each calendar component can show public holidays and week numbers according to the ISO 8601 standard. The calendar components has built-in logic to calculate when movable holidays, for example the Easter, occur. The calendars are international and can show text in any language in the world. Text (month names, day of week names, tip text etc) and dates for public holidays are read from special country files. Country files for USA, United Kingdom, Germany, France, Spain, Italy, Sweden, Norway, Finland and Denmark are included, but you can easy create your own country files. SamLogic Internet Components is a collection of powerful ActiveX components that can be used for communication over the Internet or in intranet systems. The tool contains components for sending and receiving e-mail messages (using the SMTP and POP3 protocols), communication with FTP servers, retrieving current time from a time server on the Internet, pinging machines on the Internet or in intranet systems, reading WHOIS information. Some general purpose components are also included in this tool box, for example a log file control, an alarm control, a high-resolution timer and a control for validating credit card numbers. The components in the SamLogic Internet Components toolbox can be used in all applications and programming languages that can handle ActiveX controls, for example Visual Basic, Visual Basic for Application (VBA), Visual C++, Delphi, Access etc. 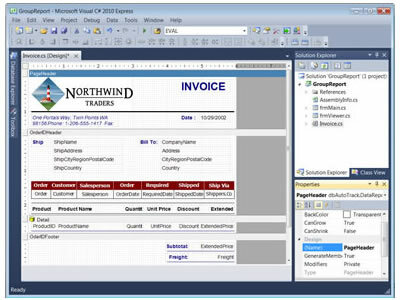 The components can also be used with ASP/ASPX pages and they are fully compatible with Microsoft .NET Framework.